My son-in-law is a pretty darn good dad. Not only does Preston squash scorpions, regularly take my grandsons to baseball games and ride the scary rides with Bubby at theme parks, he also reads to Bubby and Mac. As in, bedtime storybook readings. 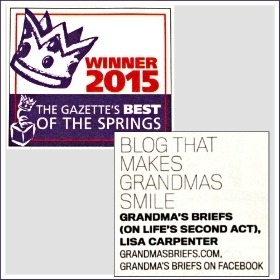 Being the book-loving, storybook-reading grandma that I am, I think that's pretty cool. Kids certainly can never have too many loved ones sharing with them a love of reading. Dads are important characters come bedtime story time — even more so when dads are featured in the bedtime stories. Here are a few such books, in celebration of Father's Day (graphics and descriptions courtesy Candlewick Press). 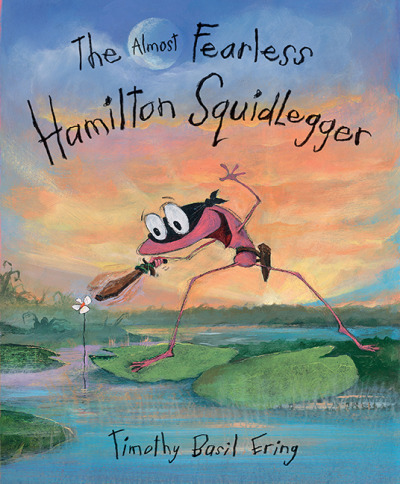 The Almost Fearless Hamilton Squidlegger by Timothy Basil Ering ($16.99, ages 3-7) Hamilton Squidlegger isn’t afraid of lots of things — not frackensnappers, or skelecragons, or even bracklesneeds. But there is one thing he is afraid of: the dark. In this sweet story set in a fantastical landscape, a boy learns to overcome his bedtime fears with a little help from dad — and the promise of wormcake in the morning! Guess How Much I Love You by Sam McBratney, illustrated by Anita Jeram ($16.99, all ages) Sometimes, when you love someone very, very much, you want to find a way to describe how much you treasure them. But, as Little Nutbrown Hare and Big Nutbrown Hare discover, love is not an easy thing to measure! For two decades, Sam McBratney’s timelessly endearing story, beautifully rendered in Anita Jeram’s exquisite watercolors, has captured the deep and tender bond between parent and child. With 28 million copies sold, Guess How Much I Love You is one of the world’s best-loved picture books. 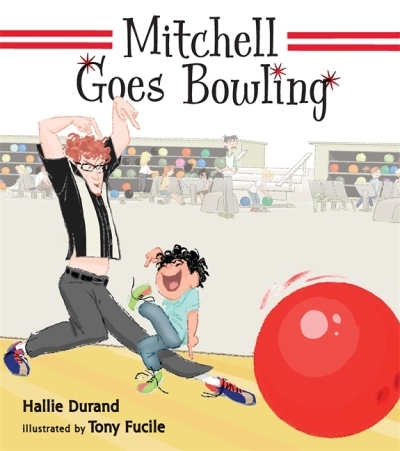 Mitchell Goes Bowling by Hallie Durand, illustrated by Tony Fucile ($15.99, ages 3-7) Mitchell and his dad are back in this follow-up to the celebrated Mitchell’s License. Mitchell can’t wait to go to the bowling alley with Dad — after all, he loves knocking things over! But Mitchell soon learns about the gutter, and Dad gets a big X on the scoreboard. Will he ever manage to do the same? 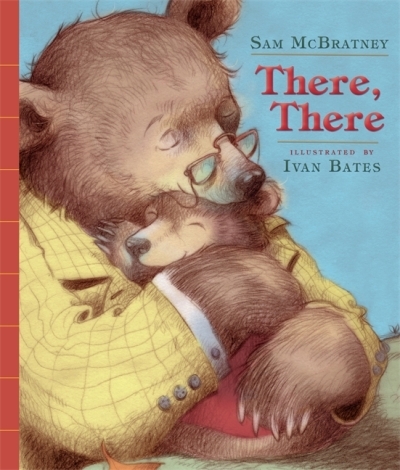 There, There by Sam McBratney, illustrated by Ivan Bates ($15.99, ages 3-6) Little Hansie the bear loves to play pretend, and too often he gets himself in all sorts of trouble. A hurt knee, sand in his eyes, a bump on the head –but Dad knows just what to do. 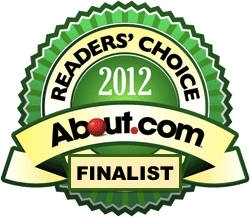 A big hug and a “there, there”, and everything is alright again. So when Dad hurts his foot on a thorn, Hansie bear knows just what to say! Written by the acclaimed author of Guess How Much I Love You, this cozy book celebrates the bond between father and child. We’re Going on a Bear Hunt: Jigsaw Puzzle Book by Michael Rosen, illustrated by Helen Oxenbury ($19.99, ages 3-7) Michael Rosen and Helen Oxenbury’s classic chant-aloud book is back, now in a brand new jigsaw edition! Read the book, then reconstruct the artwork in seven 12-piece jigsaw puzzles. Combining an old favorite story with engaging activities, this edition is bound to delight preschoolers and their parents. 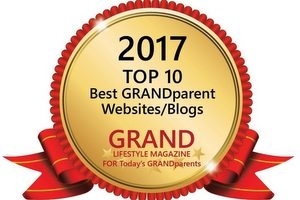 All the books above make great bedtime reading material for dads and moms. They also make great Father's Day gifts — for storybook-reading dads, of course. 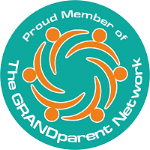 I'm especially excited to share that puzzle book with my grandsons. When I last visited the boys, Mac and I read We're Going On a Bear Hunt, and later, I helped Mac do a puzzle then helped Bubby do his very first 48-piece puzzle. A puzzle? A book? A combination of the two? I think they're going to love it! 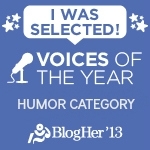 Disclosure: I received the books above free for review; opinions and anecdotes are my own. What are some of your favorite books featuring fathers?